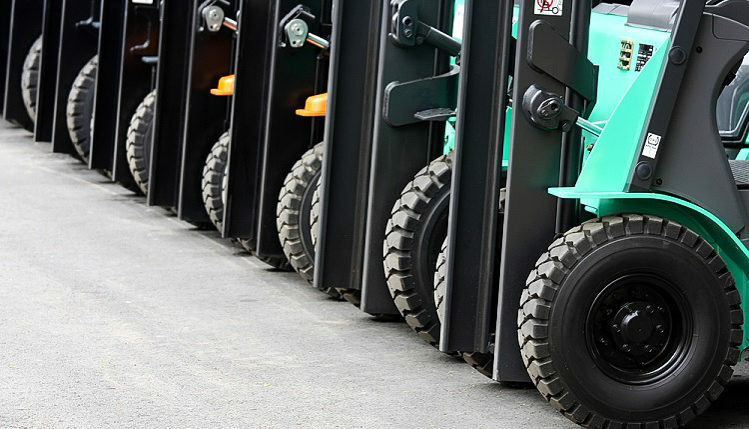 Equipment financing has become a popular funding option for businesses. Contrary to what some business owners may believe, this doesn’t involve making payments on newly purchased equipment. Rather, it involves using a business’s existing equipment as collateral to secure funding or a loan. To learn more about what is business equipment financing and whether or not it’s right for your company, continue reading. Equipment financing can be used to purchase equipment or other goods for your business. In fact, some agreements allow the borrower (e.g. business) to use the purchased equipment as collateral. Banks and other financial institutions are often reluctant to loan money to businesses with little or no credit. This leads to the paradoxical problem: how can you build credit if you don’t already have credit? Well, you don’t necessarily need credit to secure funding for your business. If you have something of value, such as equipment, you can use it as collateral to obtain a business equipment loan or line of credit. This gives the lender peace of mind knowing that they will be financial compensated in the event of a default. Assuming you pay back the loan according to the terms set forth in the agreement, you’ll retain ownership of any equipment used as collateral. If you fail to pay back the loan, however, the lender will take ownership of the equipment. Small business equipment loans allows companies to purchase new equipment by using the equipment as collateral. This lowers the barrier of difficulty for obtaining capital for your business. Lenders are more likely to provide equipment financing to businesses with a less-than-stellar credit history. In some industries, purchasing new equipment can prove costly. Industrial construction companies, for instance, often spend tens of thousands of even hundreds of thousands of dollars on new equipment. Unless they have an established presence with a strong cash flow, these businesses may struggle to purchase new equipment. Equipment financing, however, offers an effective way to secure the necessary funding for the purchase of new equipment. When seeking capital from equipment financing companies, pay attention to the loan amount offered by the lender. This indicates how much the lender is willing to offer for your equipment. If it’s 80%, for example, the lender will offer you 80% of the value of your equipment. 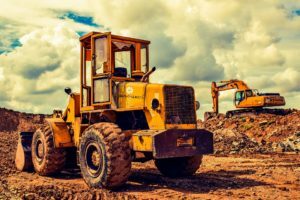 Many equipment financing lenders, however, offer up to 100% of the equipment’s value. You should also consider the equipment financing rates or interest rate. Like most loans, equipment financing carries interest rates, which usually range from 5% to 30% over the loan’s respective term.